Meet me at St. Mark’s Findlay THIS SUNDAY! I’m looking forward to meeting old and new friends this coming Sunday, October 20th at St. Mark’s United Methodist Church in Findlay, Ohio! I’m honored by the opportunity to share the message at both Sunday morning worship services…the 8:45 AM service offers traditional worship with choir, organ, and piano in the church sanctuary, while “The Gathering” at 11:15 AM in “The Dock” is a casual, fresh, contemporary worship experience with a band and multimedia. I’ll be teaching from Mark 2:1-12 on the topic…The Mission Field Next Door. Between the two worship services, I’ll be doing a presentation on “The 3 A’s”…ADHD, Anxiety and Aspberger’s Disorder: Overcoming Barriers to Spiritual Growth in Kids at St. Mark’s Fellowship Hall. 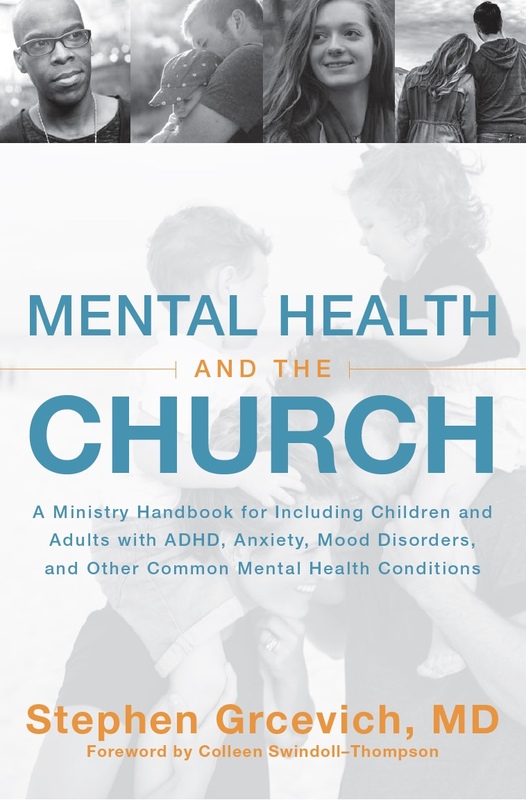 We’ll talk about the functional impairments associated with ADHD, anxiety disorders and Asperger’s Disorder in children and teens, and share practical ideas for addressing the challenges each condition poses to “doing church” for the affected kids and their families. Everyone is welcome! For a preview, here are the slides for our “3 A’s ” presentation…or if you prefer, you can download the slides here. See you on Sunday, September 20th at St. Mark’s Findlay! Click here for directions. 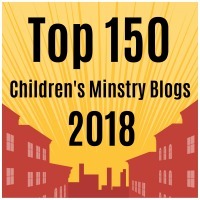 This entry was posted in Key Ministry, Training Events and tagged ADHD, anxiety disorders, Asperger's Disorder, children's ministry, Disability Ministry, Discipleship, Inclusion, Mark 2:1-12, mental illness, spiritual development, St. Mark's Findlay, Stephen Grcevich MD. Bookmark the permalink.